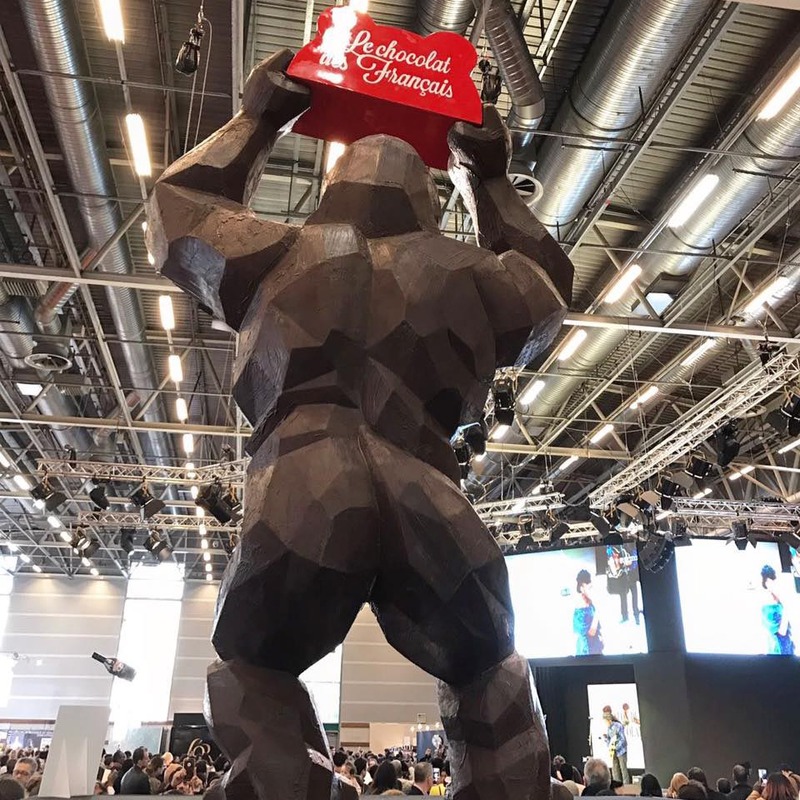 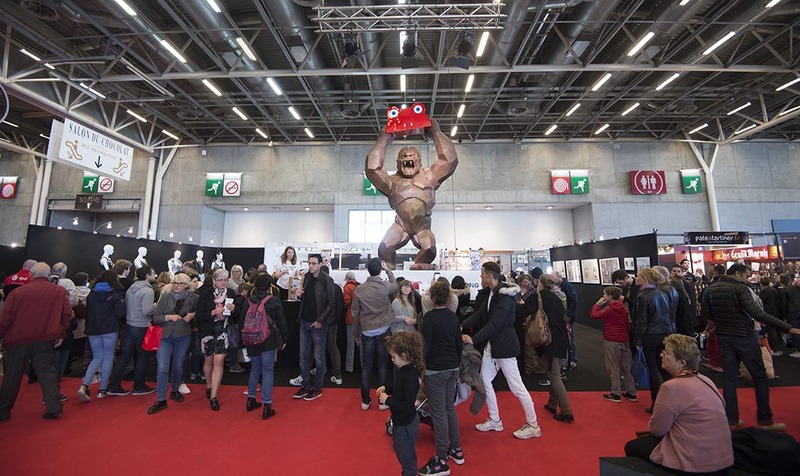 Richard Orlinski has once again revolutionized the Salon du Chocolat in Paris, held from 28 October to 1 November, with a spectacular animal sculpture. 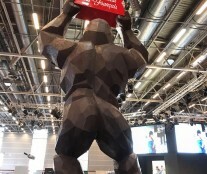 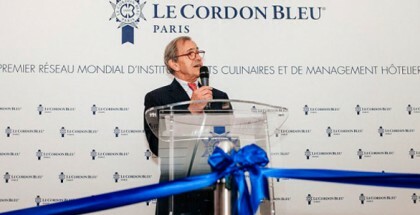 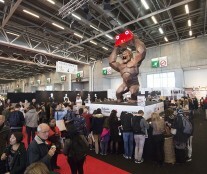 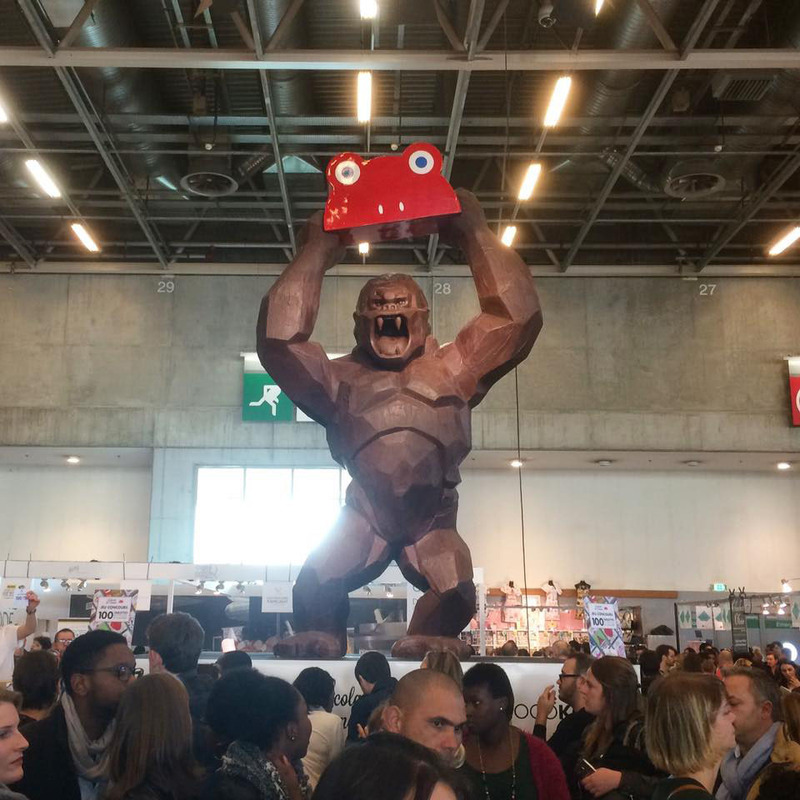 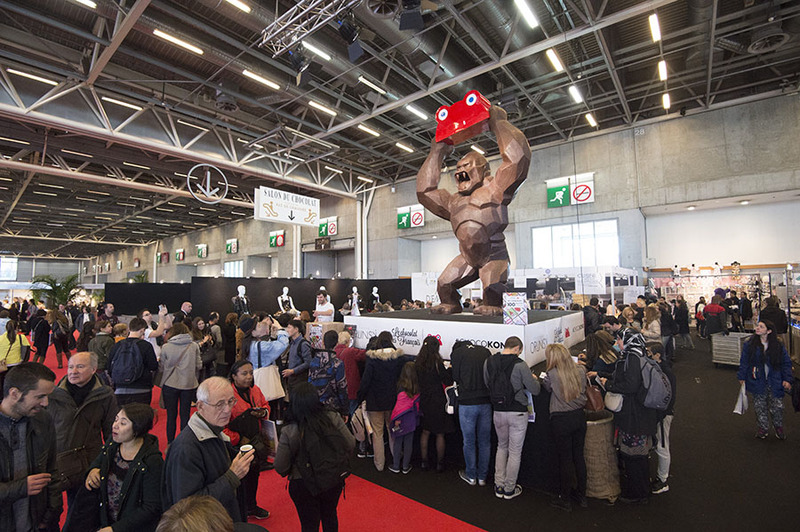 In collaboration with Le Chocolat des Français, he presented a 6-meter Choco-Kong, the size of a two-storey building. 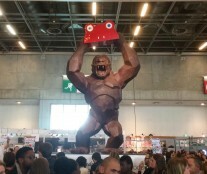 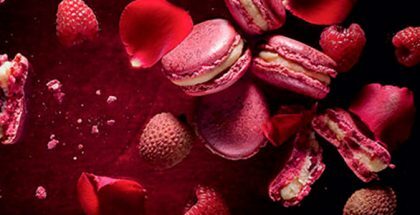 It took four months and almost one ton of chocolate to achieve this unique piece, which can be purchased in miniature on the Le Chocolat des Français website. 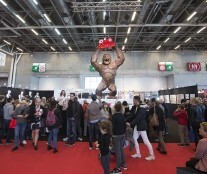 The most feared gorilla in the history of cinema returned to the premises of this Salon once more.